The Reverend David V. McFarland – or just “Rev. 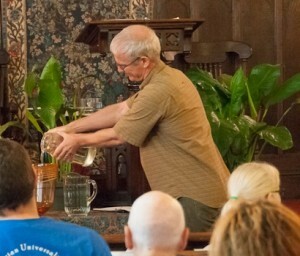 Dave” – began his ministry at Allegheny Unitarian Universalist Church in September of 2004. He preaches and sings from the heart and brings a style of worship some have called “lively” – and them some! He has a passion for social justice and a deep commitment to urban communities. He shares from the pulpit stories of faith, hope, and love. 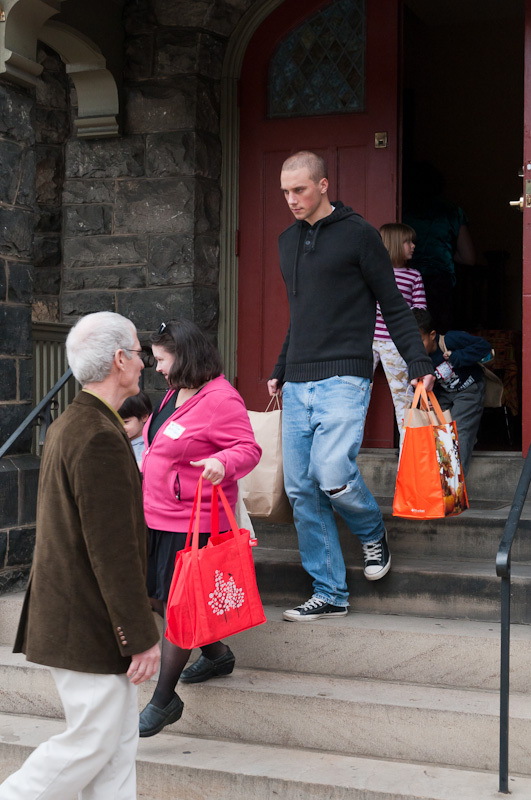 What does ministry at an urban church look like? Rev. Dave works with neighbors, organizations, elected officials, and faith and other community leaders to understand and address issues that influence the quality of life on the North Side and in the city. He attends meetings, rallies, forums, and more meetings. (Did we mention meetings?) He organizes, calls, and cajoles. He brings national UU workshop leaders to promote racial justice and invites the entire neighborhood. He takes us outside our walls to support neighborhood youth through programs at Jefferson Recreation Center. He takes us literally to the streets for the All Souls Vigil to memorialize victims of gun violence in the neighborhood. 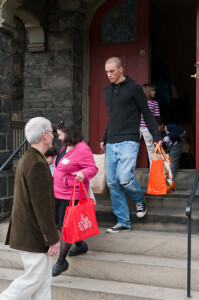 He connects us with North Side Old Timers who create the Unity Gathering and provide Halloween bags for the kids. He gathers an effort to connect North Side “street peace workers” through the North Side Peace Network. He joins Pennsylvania Interfaith Impact Network to create “Holy Ground” on the North Side. He moves our holiday “Carol Sing” from the lush homes of the Mexican War Streets to the sometimes lonely and forgotten seniors in the neighborhood’s two senior complexes. He inspires us to collect food for the food pantry every Sunday, make sandwiches for the street homeless every week, and serve meals at the shelter every month. He lives his commitment to justice not j ust in his professional life, but also in his decision to live close to the church in an economically and ethnically mixed neighborhood, and by being in a committed and openly gay relationship with a multiracial family. Rev. 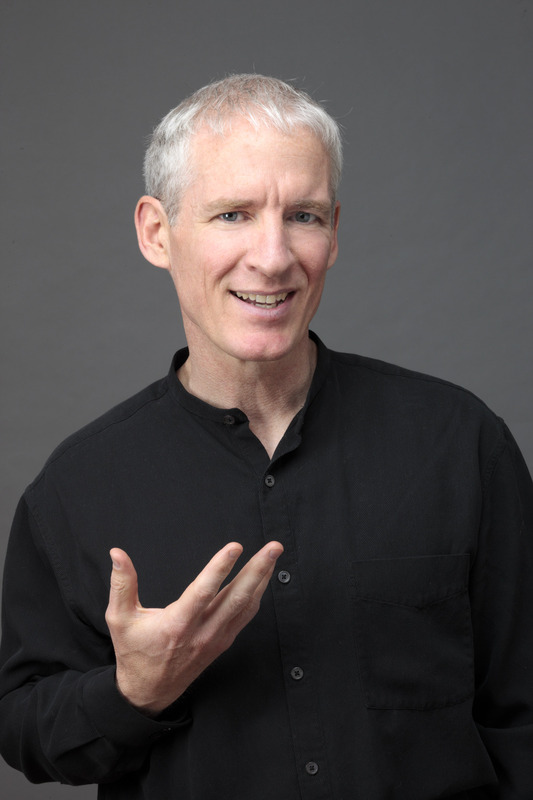 Dave directly engages with organizations including North Side Common Ministries, Jefferson Recreation Center, North Side Peace Network, Youth Opportunities Development, and the Pennsylvania Interfaith Impact Network (PIIN). Rev. Dave was recognized for his community service and activism when he was named the Central North Side’s “North Sider of the Year” in 2009. In May 2011 he worked with the PIIN Gun Violence Task Force to provide an alternate view of gun safety when the National Rifle Association’s annual meeting came to Pittsburgh. Later in 2011, the PIIN Clergy Caucus leaders invited him to join their Executive Committee. In 2011 Rev. Dave was the theme speaker for the Ohio-Meadville District’s Summer Institute Youth Program, offering creative, interactive daily workshops and talks about the spiritual discipline of putting justice into action. In 2010 he was invited to lead Summer Institute’s morning worship. Listen to his words for morning worship. He was invited back to provide morning worship in 2014. Born and raised in the San Francisco Bay Area, Rev. Dave graduated from UCLA and Harvard Divinity School and was ordained at The First Church in Boston, where he served as intern minister under his mentor, Rev. Rhys Williams. His first call was to an AIDS ministry at the Universalist Meetinghouse in Provincetown, Massachusetts. In Utah, Rev. Dave was minister of the Cache Valley Unitarian Universalists, where he met Dr. Tim Nuttle. They moved to Jena, Germany, where Rev. Dave began a Ph.D. in Applied Ethics at Friedrich Schiller Universität (“Banking in Dignity: Applying the Ethic of Human Dignity at the World Bank in the Wolfensohn Years”). They were married in Jena before returning to the United States. Here in Pittsburgh, they have added two sons to their family and now are enjoying the challenges and other blessings of parenthood. He counts among his mentors Rev. Mark Belletini, Rev. Dr. Kenneth Torquil MacLean, and the late Rev. Dr. Forrest Church. In 2012 through an extensive community process, we articulated our new mission: “We are a welcoming urban congregation that puts Unitarian Universalism into action by celebrating life, nourishing the spirit, and inspiring a commitment to justice.” Together with Rev. Dave, we are building our spiritually-grounded community of justice, equity, and compassionate service to others, the neighborhood, and the planet.